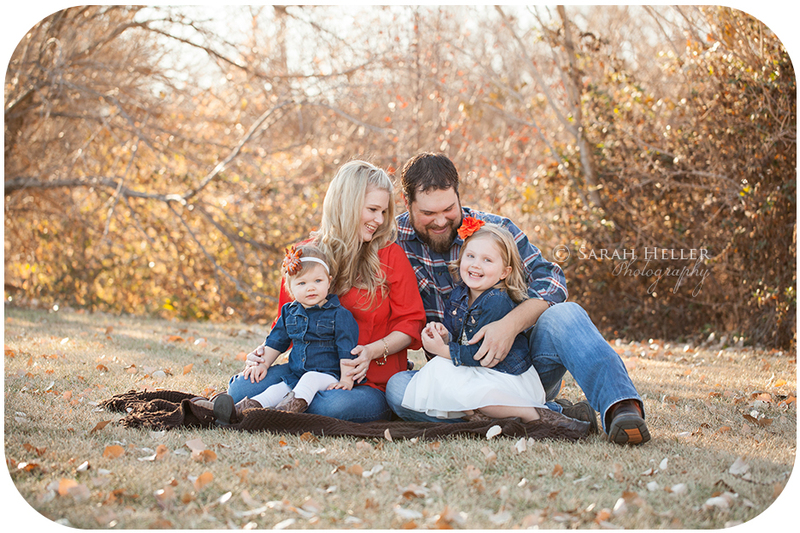 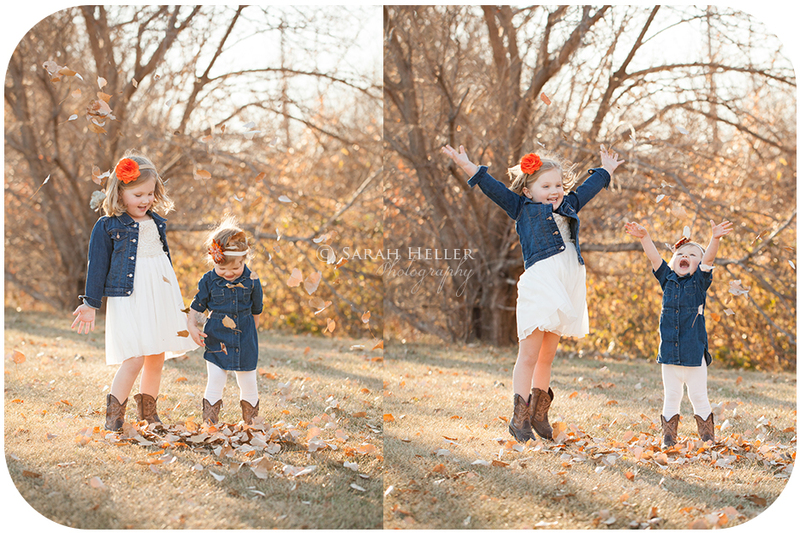 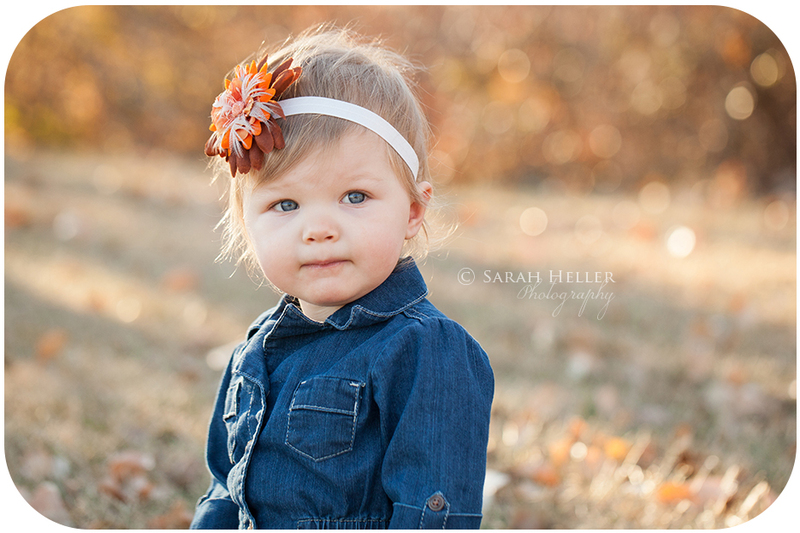 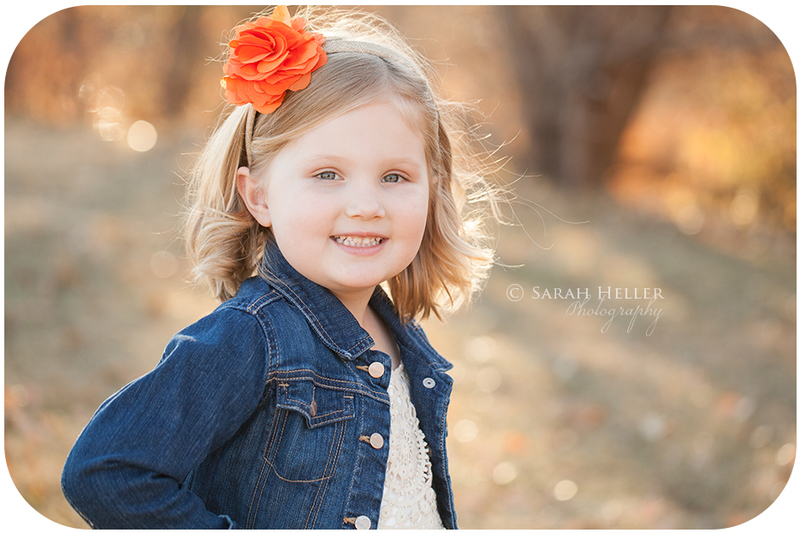 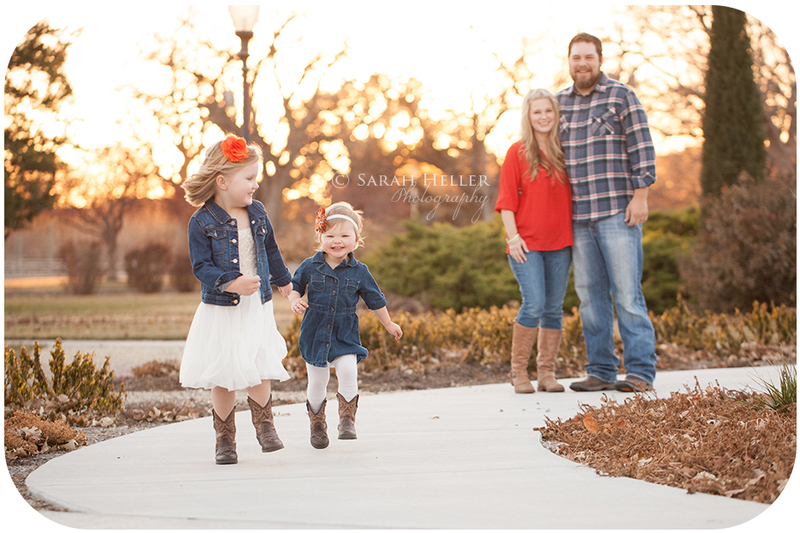 We had the most gorgeous November day you could ask for in Kansas for this session. 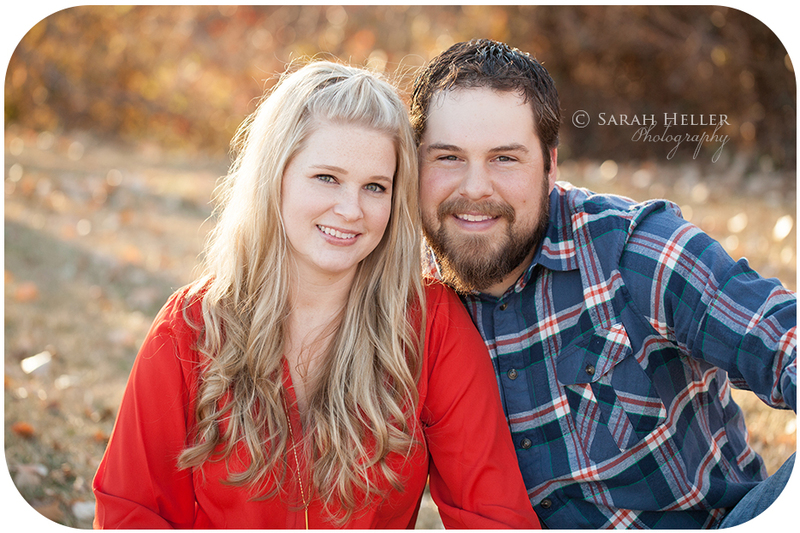 We met at a park in Salina and I had no idea that there would be so many others with the same idea. 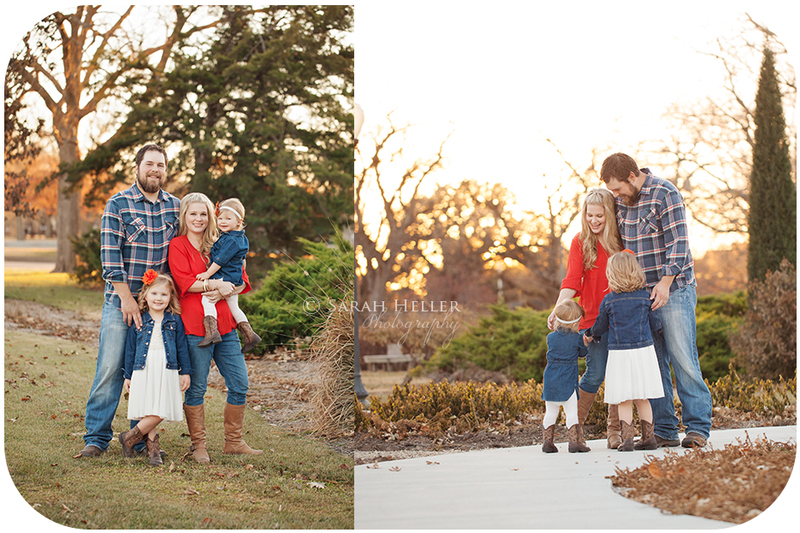 However, we managed to carve out our own little spaces here and there and I think we got some really pretty images:) I hope you enjoy a few of my favorites!